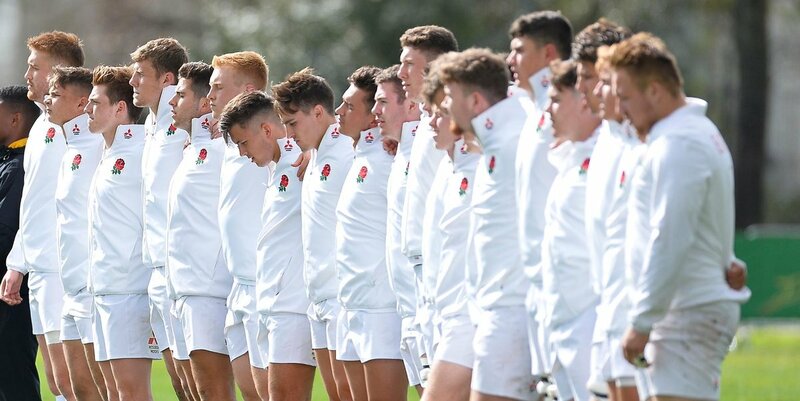 The U18s squad of England has been selected for participating in Aon U18 International Series; they have been named ahead before the upcoming tournament to be held in South Africa. The fixtures have been fixed against countries like France whom England will play in 10th August; England team will play against Wales in 14th August and against the South African Schools in 18th August. The group comprises of U17s mostly and the tour would lead to start of the international season of U18. The plan is to allow the coaches to have a maximum time of contact within the squad; this would give the players enough time to learn and gain further experience. They can continue with their preparations for the international season which will culminate in April 2019 when the U18 Six Nations festival. This will give most U18 players exposure to a pre season preparation; it would also be a journey more connected to the players towards the major tournament. This would be the first time that players would stay away from home for an extended time period before they participate in a major tournament of international standard but that will also challenge them in several ways. There will be international fixtures played, three within a short time span; the experience would be important for them as they journey towards these tournaments. It would also be the first time that the teams would play with opponents from the southern hemisphere. This will be a valuable experience for them as they move to play senior level rugby. The squad would have five players who are part of U18 level, coming from teams like Wasp, Sale Sharks, Gloucester Rugby, Newcastle Falcons and Leicester Tigers. These players would be part of the summer tour. Jim Mallinder and Steve Bates would be coaching the 26 man squad. The U20s in the month of June were led by Bates and they reached the finals of the World Rugby U20 Championship.